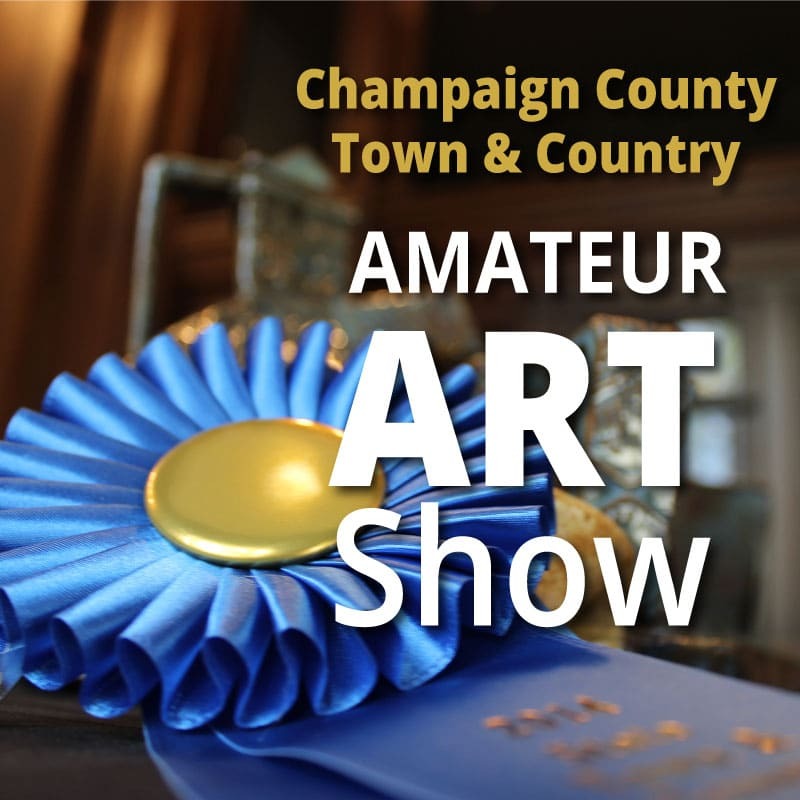 Springer Cultural Center hosts annually the Town & Country County Amateur Art Show. These shows are held throughout the state to encourage amateur artists to experiment with the visual arts. It’s an opportunity for youth and adults who are not professionally trained in drawing, painting, sculpting, photography, printmaking, digital media, pottery and crafts to have an opportunity to display their talent in this show. The show is jurored by a professional in the area of arts. There are two divisions to enter, youth and adult. 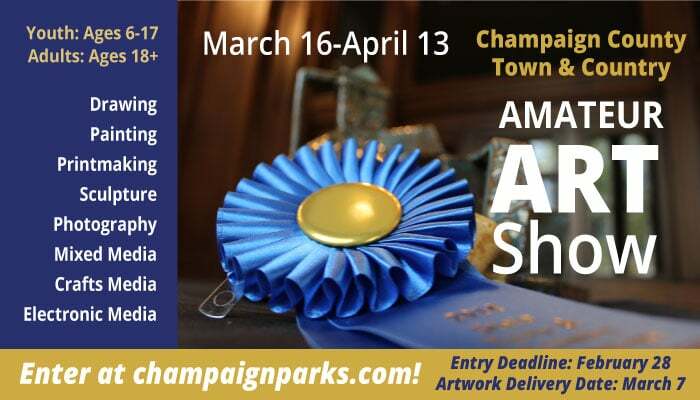 Those who receive a blue ribbon or Best of Show are eligible to enter the State Town & Country Amateur Art Show in the fall.